One of the disadvantages some people feel when a friend dies is the inability to pay tribute to their friend. 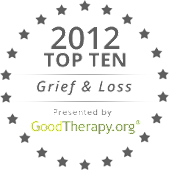 You might give a gift in their memory to their favorite charity or cause. But we want the world to know how important and special this friend was to us; why the world is a little sadder without them. So there are blogs – not unlike this one – and Facebook tribute pages. But another wonderful way to honor your friends is through StoryCorps. I first learned about StoryCorps in conjunction with the September 11 Initiative, preserving stories of those who survived and those who died on 9/11. The stories are actually interviews, between two people, which are recorded and preserved at the American Folklife Center at the Library of Congress (along with a free CD to share). Since 2003, StoryCorps has collected and archived more than 30,000 interviews from more than 60,000 participants, making it one of the largest oral history projects of its kind. You may have heard their weekly broadcast on NPR’s Morning Edition. 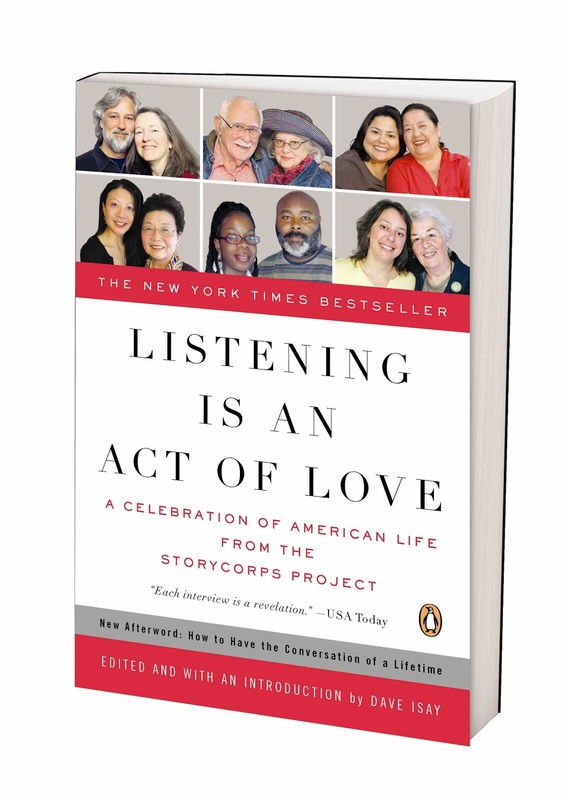 In addition to the September 11 Initiative, their projects include collecting stories from different populations such as Latinos, African-Americans, teachers, those with Alzheimer’s and the LGBTQ community. Based in New York, StoryCorps makes regular efforts to bring their recording facilities to different parts of the country, such as Alaska and Minnesota, with upcoming trips planned to California and Hawaii. Imagine sitting in their recording booth with a friend of yours, talking about a mutual friend and what they meant to you. Laugh about the silly things you did with them, or remember the impact they made on their community. Think back to how you met, and how your first impression of them remained true. Imagine going home with a CD of your reminiscing. And imagine that conversation being preserved at the Library of Congress. What a fitting tribute to your friend. Learn more about Story Corps at http://www.storycorps.org/. And while you're at it, make a donation.